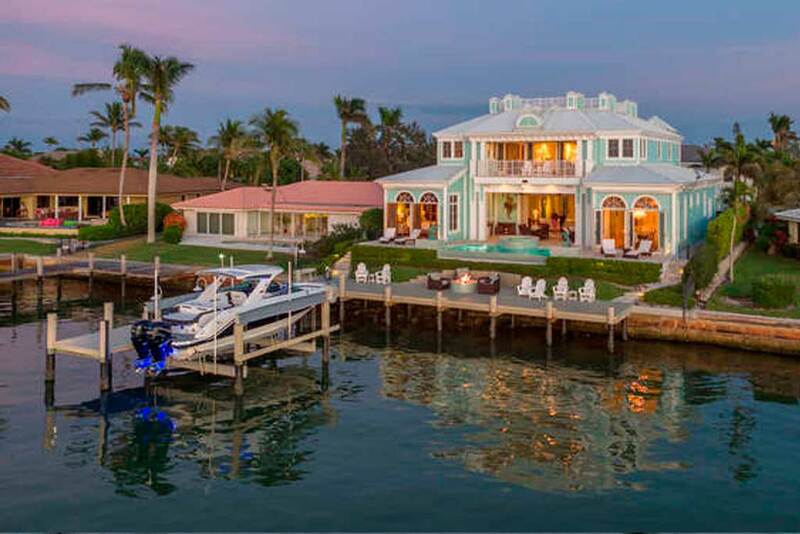 Waterfront properties in Naples, Florida. 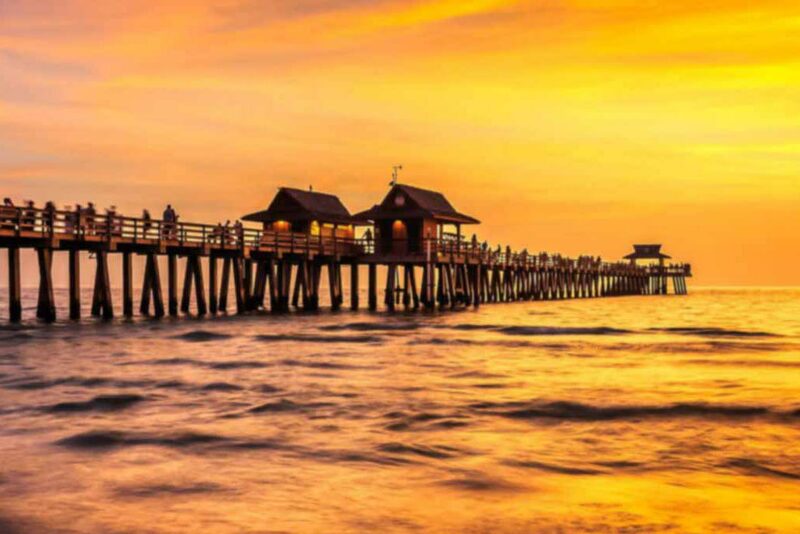 Find a new home in beautiful Naples, Florida! If you like to enjoy luxury amenities and a great lifestyle you are searching at the right place. 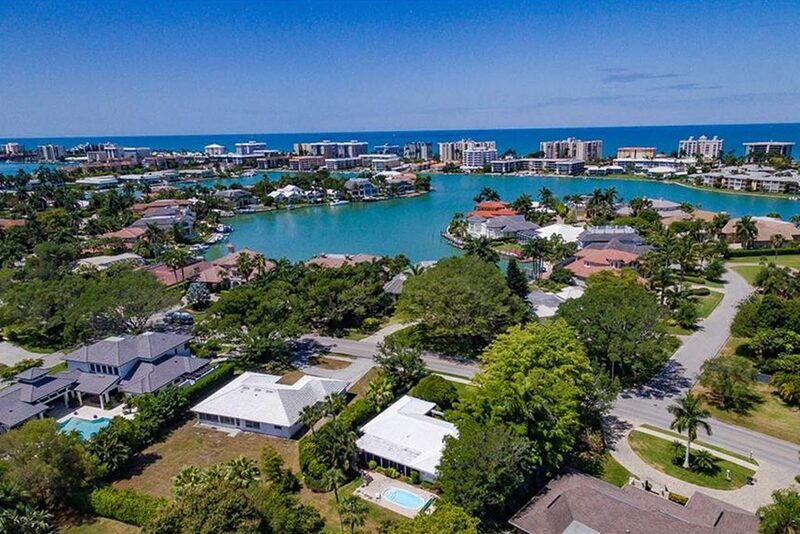 Naples is a great place for golf, fine dining, beach walks and mind-blowing sunsets!nnWhether your ideal abode is a spacious condo overlooking the Gulf of Mexico, a lush Mediterranean estate located in a golf or boating community, or a brightly colored Florida-style cottage in Old Naples, Don can turn your dream into a reality. 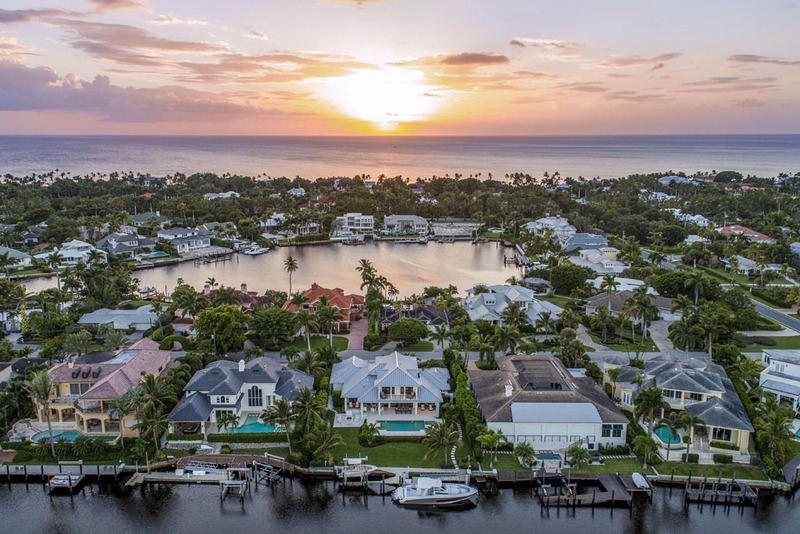 The source of this real property information is the copyrighted and proprietary database compilation of the MLS of Naples, Inc. Copyright 2019 MLS of Naples, Inc. All rights reserved. The information being provided is for consumers' personal, non-commercial use, it may not be used for any other purpose, and accuracy of this information is not warranted or guaranteed. This information should be independently verified if any person intends to engage in a transaction in reliance upon it. These data up-to-date as of 04/23/19. Some properties that appear for sale on this website may subsequently have sold and may no longer be available. For the most current information, contact Premier Sotheby. Copyright © 2019 Premier Sotheby All rights reserved. Get pricing and view floor plans for Royal Harbor. 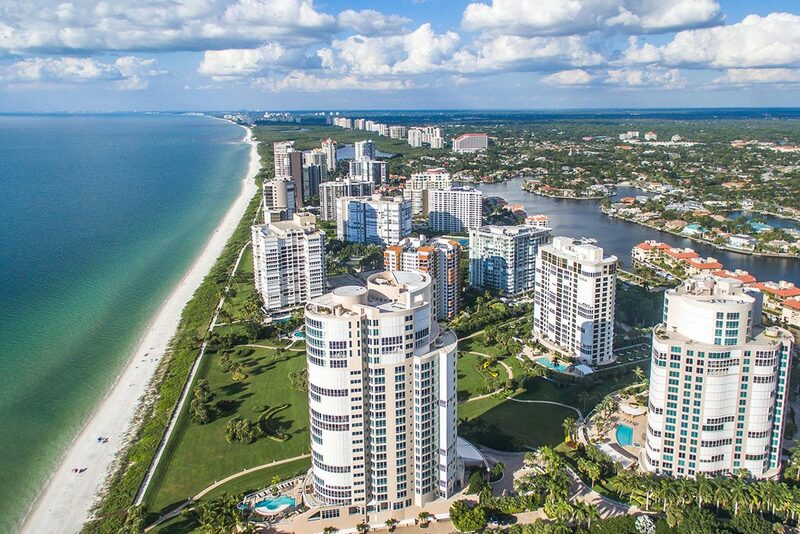 Get pricing and view floor plans for Park Shore. 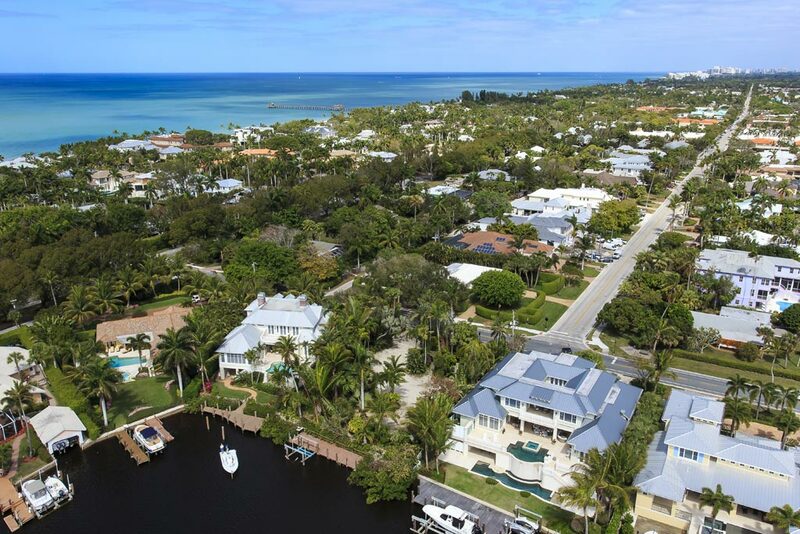 Get pricing and view floor plans for The Moorings. Get pricing and view floor plans for Aqualane Shores. Get pricing and view floor plans for Port Royal. 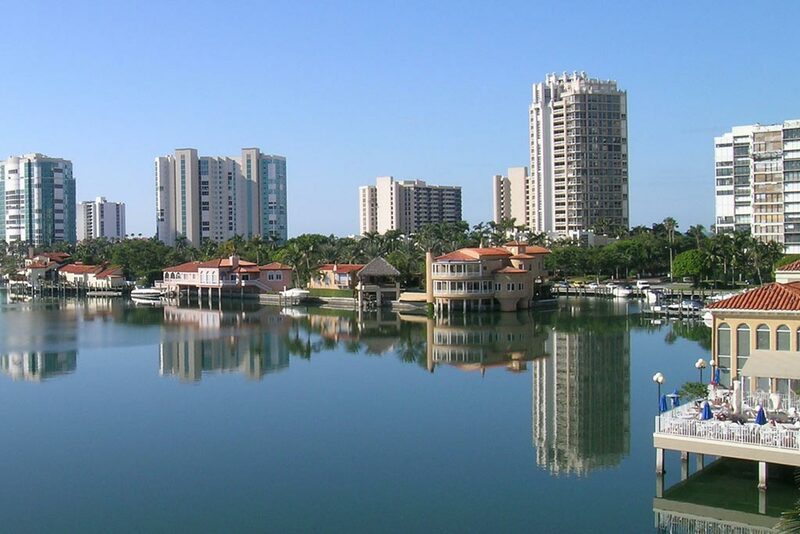 Get pricing and view floor plans for Olde Naples.